Chisapani Nagarkot hiking is perfect weekend walking gateway into the rural countryside of Kathmandu Valley to enjoy the beautiful natural scenery and breathe in the fresh air away from the city bustle. 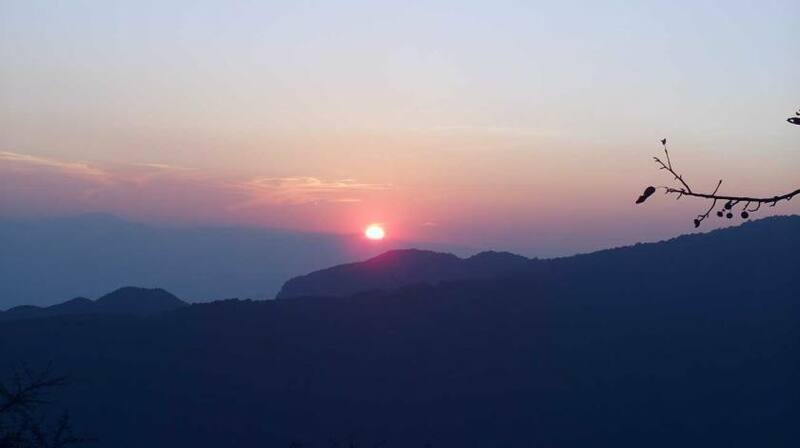 It is one of the popular hiking spots for locals and tourist who enjoy walking through small villages and green jungle uphills downhill to witness the majestic sunrise view and a panorama of Everest range. Chisapani is also the entry/exit point for some of the fascinating trekking routes of Langtang region including Helambu trekking and Gosaikunda Lake trekking. And the place itself serves fabulous views of the valley and mountains. 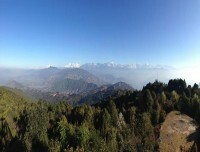 The Chisapani-Nagarkot route is not only famous for hikers but also for mountain bikers and motorbike lovers. For anyone who has the amount of time to travel and still want to experience the local beauty of Nepal, then Chisapani trekking is one of the ideal options to observe the countryside living, ancient temples and Nepalese handicrafts, majestic sunrise & sunset and mesmerizing view of Himalayas.